Premium home improvement solutions in Godstone, Crawley, Horsham, Guildford, South Croydon, Tunbridge Wells, Tonbridge, Leatherhead, Sevenoaks, Epsom, Maidstone and surrounding Surrey towns. 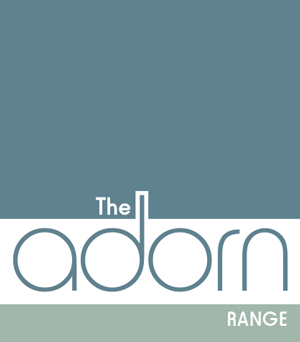 The Adorn Range offers homeowners the chance to completely transform their living environment, suited for modern, traditional, period, heritage and new build properties alike. 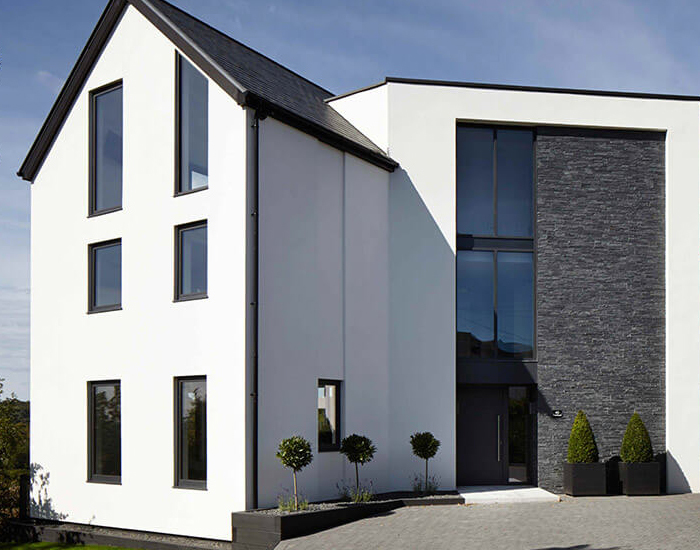 We offer an exceptional range of high performance windows, doors and conservatories, manufactured to contemporary standards to ensure you won’t have to settle for anything less. With over 30 years of experience in transforming properties, we are home improvement experts that offer a service that is built upon professionalism, reliability, efficiency and respect. 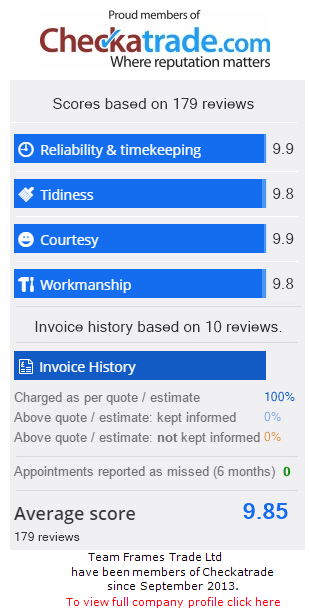 With over 90% of our work a result of recommendations and referrals, we are proud to offer a service that satisfies throughout. All of our products are engineered to excel in both function and form, meaning the comfort and security of any property is assured. The windows, doors and conservatories that we offer specialise in heat retention, security, durability, aesthetic and performance. It’s never been easier to enjoy market-leading products, installed by professionals. Comprising or premium materials and cutting-edge manufacturing techniques, our range of outstanding double glazed windows will increase the comfort and security of your home. Available in a wide range of styles and colours, you’ll be able to find a style that offers the performance, functionality and appearance that is right for you. Excelling in all areas, The Adorn Range of high performance doors are a stylish way to maintain the weatherproofing and security of your home. We offer a comprehensive range of styles that can be decorated in a wide range of high quality colours, and installed with a range of hardware, to make them the perfect addition to your home. Enhance the living space of your home with an expertly designed conservatory from The Adorn Range. Intelligently designed to be useable throughout the year, these conservatories promise to transform any property. We offer a bespoke service that ensures we guarantee the perfect fit for the space that you have. Our options include casement windows, sash windows, tilt and turn windows, flush sash windows, aluminium windows, entrance doors, bi-fold doors, patio doors, French doors, conservatories, glazed extensions, lantern roofs and conservatory roof replacements. We strive to offer an installation services that satisfies across the board. All our installers are highly skilled crafsmen. As qualified and experienced NVQ Fenestration fitters, every installation is completed in adherence to current health and safety standards. We also take great pride in our CHAS and Surrey Trading Standards accreditations. Our priority is to provide 5 star absolute customer service. We never hard sell and always offer the very best, honest advice. We pride ourselves on our superior workmanship and total customer satisfaction. As a Spitfire door design partner we have a unique opportunity to offer this luxury range of doors. These designs offer an exclusive standard of quality and are the ultimate solution to enhancing your property. We offer our professional, trade only service throughout Godstone, Crawley, Horsham, Croydon, Tunbridge Wells, Tonbridge, Leatherhead, Sevenoaks, Epsom, Maidstone and surrounding areas. We offer a comprehensive selection of market-leading aluminium products, utilising the innovative and high performance designs from Kawneer, Shuco and Kat. This means that you’ll be able to provide a home improvement solution that stands at the forefront of design and performance. These designs allow your customers to enjoy the very best standards of thermal efficiency, security, durability, aesthetic and performance. Our outstanding range includes, aluminium front doors, aluminium French doors, aluminium patio doors, aluminium bi-fold doors, aluminium casement windows, aluminium tilt and turn windows, aluminium shaped windows and aluminium bay windows. With such a wide range of styles available, you’ll be able to accommodate for a much wider demographic, catering for a much wider spectrum of property styles, sizes and customer tastes. Our products are designed to excel in all areas, allowing you to increase sales whilst simultaneously reducing after sales. Offer premium quality in a stress free, efficient way. Our range of high quality products bypass timely installation to offer higher lead times. We offer exceptional products at bespoke prices. A member of our professional team will be able to offer you a price based on your exact specifications.